FLOWER MOUND, TEXAS – January 17, 2019. The North American Box Office was no match for the Dragon Ball franchise and its Super Saiyan warriors. 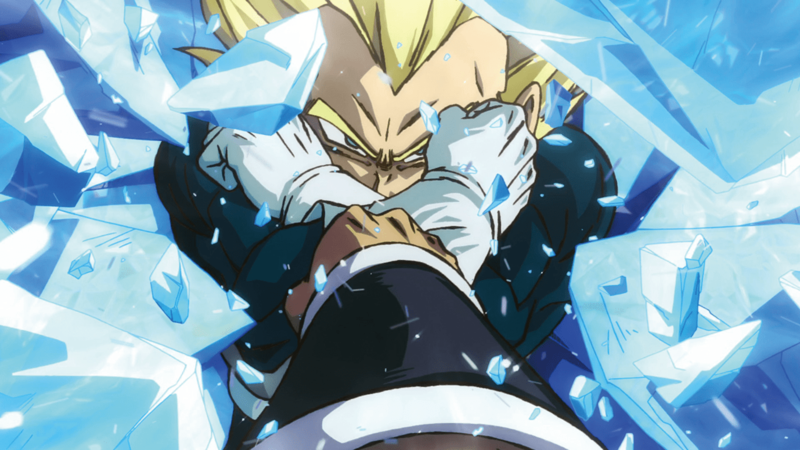 “Dragon Ball Super: Broly,” the highly-anticipated new anime feature from Funimation Films, the theatrical division of Sony Pictures Television’s Funimation, opened as the #1 movie in the U.S. with a stunning $7M+ box office on its first day. 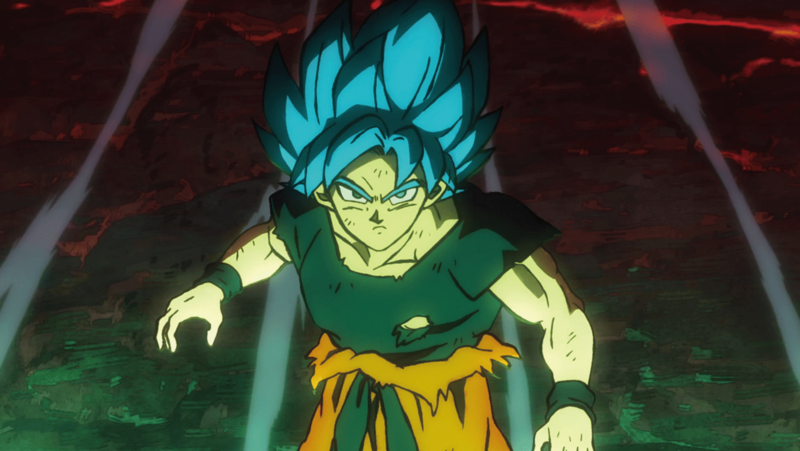 Opening on 1,440 screens including 180 IMAX and Cinemark XD premium large format screens, “Dragon Ball Super: Broly” also took 1st place among the Top 10 movies with a $5,695 per screen average. 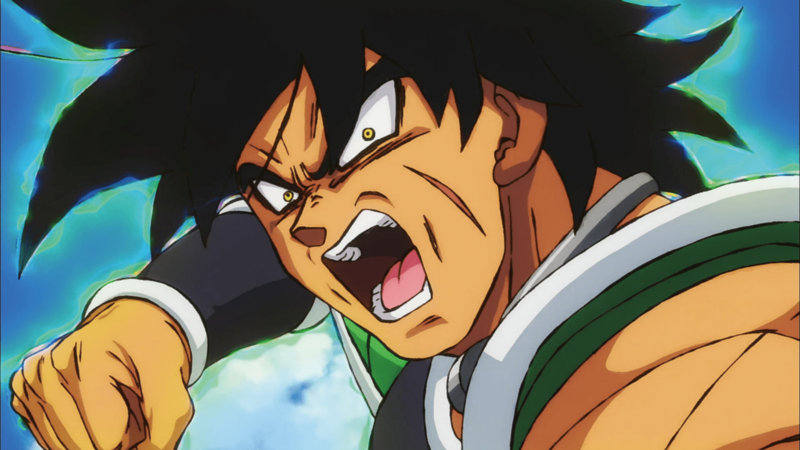 Based on yesterday’s box office, “Dragon Ball Super: Broly,” the 20thDragon Ball feature film, is the biggest opening for an event film ever as well as the 5th highest earning anime theatrical opening of all time. The film’s $7M+ box office also sets a new opening day record for Funimation Films. The previous record was $1.97M set in 2015 by “Dragon Ball Z: Resurrection ‘F’,” the 19th Dragon Ball film. Next PostPress Release: VIZ Media Acquires DRAGON BALL: A VISUAL HISTORY!